Carl Olof Cronstedt, vice-admiral of the Swedish naval fleet, owned Herttoniemi manor first from 1793–99 and again from 1813–20. 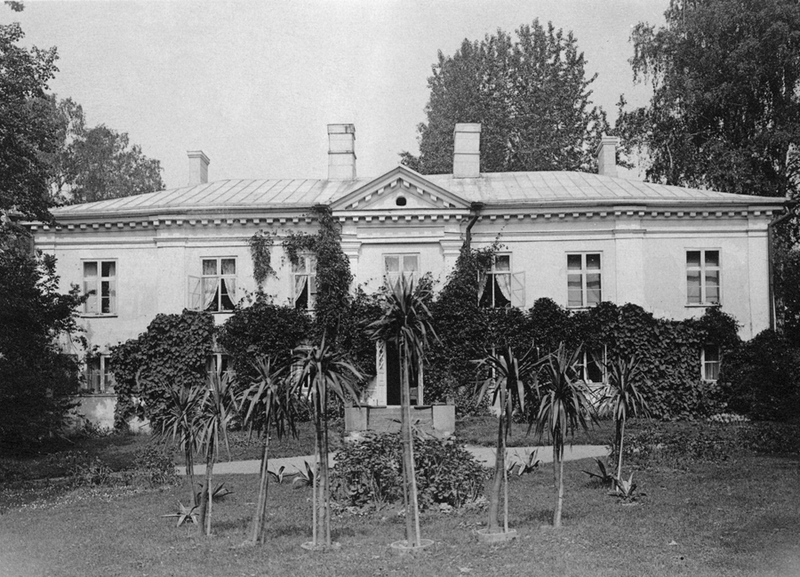 Cronstedt, who emerged victorious from the naval battle at Svensksund in 1790, died alone and despised in his manor, having surrendered to the Russians at Viapori, later renamed Suomenlinna, in the Finnish War in 1808. 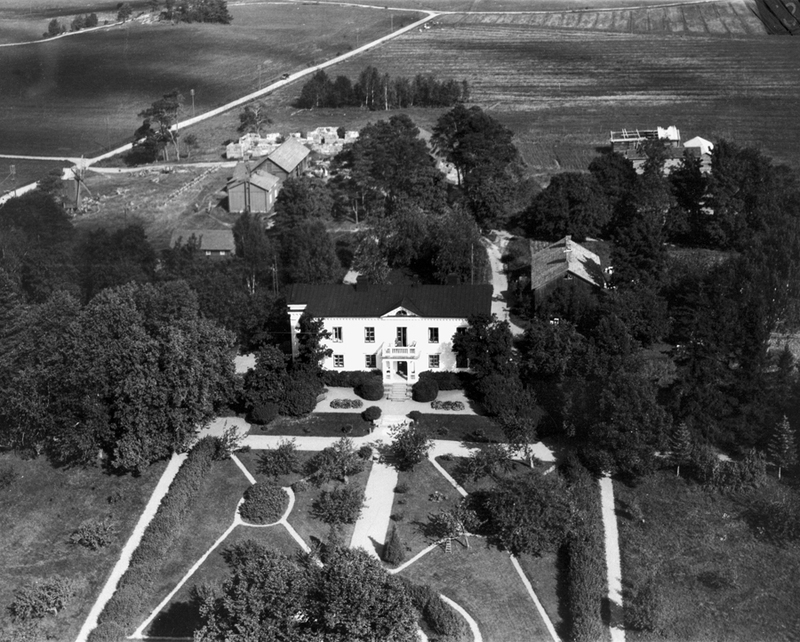 The history of Herttoniemi manor goes back to the 16th century. 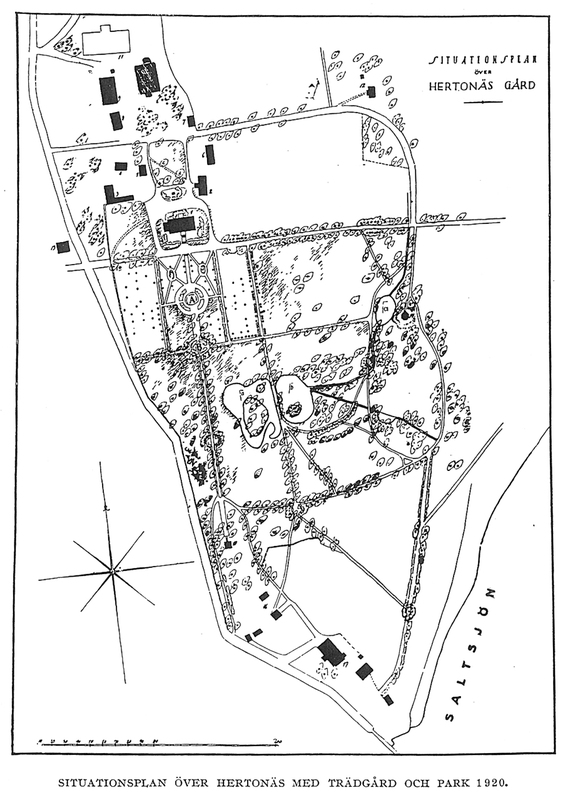 The fine park was updated in Cronstedt's time: a symmetrical formal garden with its walkways, a park with a pond and island, and two pavilions probably designed by the architect C. L. Engel. The main building, which is now a museum, dates from the early 19th century. The park was thoroughly renovated, preserving its heritage, in the 1990s. Some historically significant plants and trees still grow in the manor park: ancient tree-lined avenues, huge trees, Finland's largest pear tree in the orchard, and long Common lilac borders along the edges of the formal garden. Some of the Common lilacs are the same as the ancient shrubs at Suomenlinna. 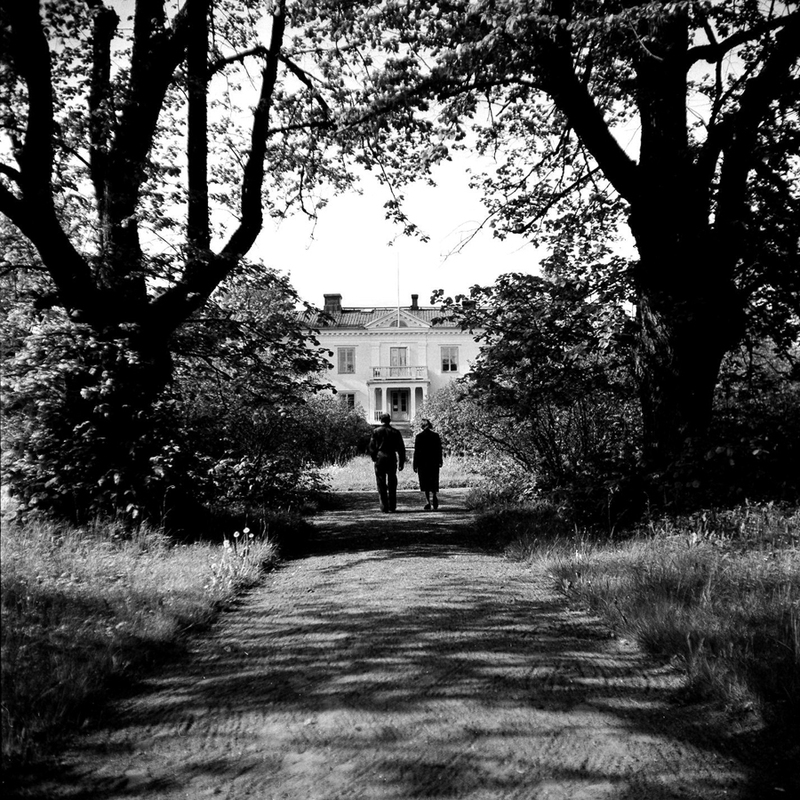 Many Finnish films were made in the grounds of Herttoniemi from the 1920s to the 1970s. In Katariina and the Count of Munkkiniemi, a romantic film from 1943, Leif Wager sings an evocative tune to Regina Linnanheimo by the side of the pond in the park.